Victoria Falls on the Zambezi river straddles the border between Zimbabwe and Zambia. Known locally as Mosi-oa-Tunya (the smoke that thunders), it epitomizes the best of what Africa has to offer including natural beauty, wild life and the widest choice of adventure team-building activities in one destination. Combines well with Safari in Chobe National Park, Botswana, and Hwange National Park, Zimbabwe. Vic Falls – Imvelo – see their lodges and website. 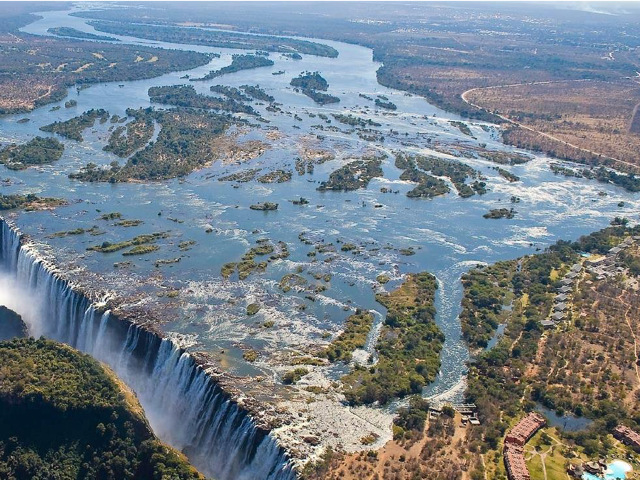 Explore the seventh wonder of the world, the unfathomably vast Victoria Falls and all it has to offer:- include scenic flights over the falls in helicopters or micro lights, bungee jumping off the Victoria Falls Bridge, white-water rafting (seasonal). Visit Zimbabwe’s biggest reserve, Hwange National Park. 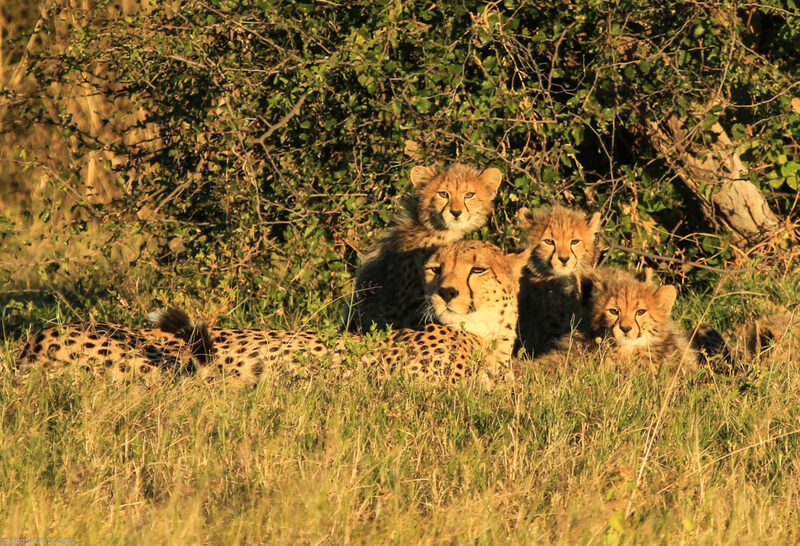 Visitors can look forward to game drives, guided walks or horse riding safaris.